Florida State University College of Education Dean Damon Andrew has been named a fellow by the National Association for Kinesiology in Higher Education. Andrew accepted the honor Friday, Jan. 11, at the association’s annual conference in Savannah, Georgia. He joins the ranks of this selective and elite membership, becoming the 31st fellow in this prestigious organization. Fellows must meet specific criteria and demonstrate significant contribution to both the association and the field of kinesiology. They typically achieve this distinction by editing professional publications, holding leadership positions in the association and serving on professional committees. Fellows must have achieved the academic rank of associate or full professor. Upon meeting these criteria, applicants are reviewed by a committee of current fellows and then approved by the organization’s board of directors. Andrew’s resume of scholarship includes more than 150 peer-reviewed articles, reviews, book chapters, more than 100 presentations at national and international conferences and a research methods and design textbook. To date, he has received 29 funded grants totaling $2.54 million. 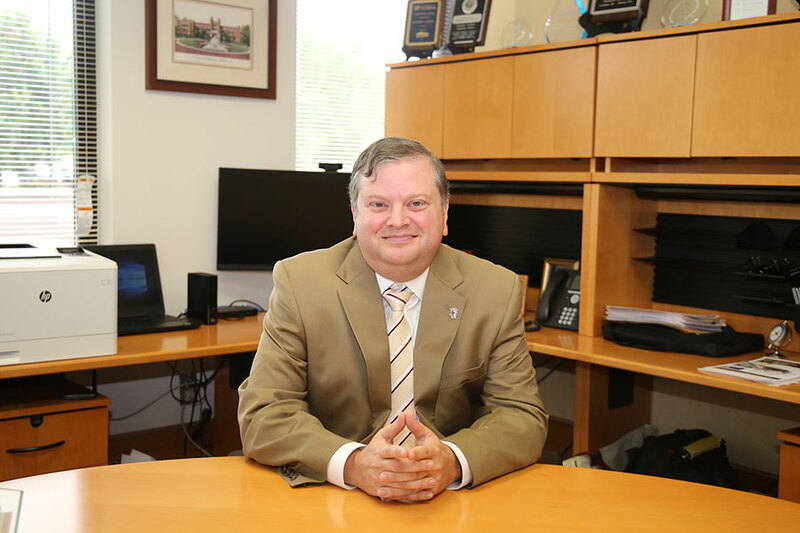 Prior to joining the Florida State College of Education as dean, Andrew served as dean of the College of Human Sciences and Education at Louisiana State University. Andrew has the distinction of being the only sport management scholar who has been named both a National Association for Kinesiology in Higher Education Fellow and a Fellow of the National Academy of Kinesiology. For more information about the organization and its fellows, visit https://www.nakhe.org/awards.html#NAKHEFellows. To learn more about the FSU College of Education, visit https://education.fsu.edu/.